Bollywood Shadis were always an eye-feast for the fans. There were many couples who tied the knot this year with their loved once and we picked top 5 Bollywood celebrities who got married in 2018. 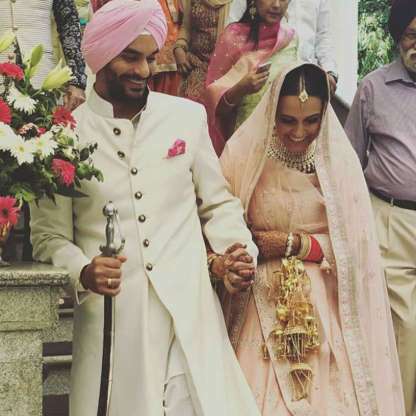 Neha Dhupia and Angad Bedi were in a relationship from a long time and the got married on May 10th in New Delhi. Theirs was a traditional Sikh wedding. 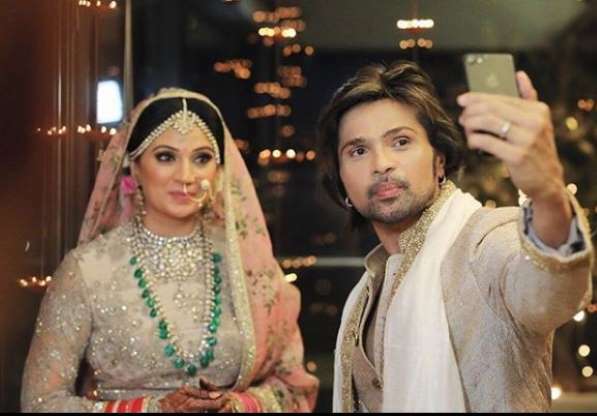 Himesh Reshammiya and Sonia Kapoor got married on May 12th this year. They both had a simple marriage that only selected family members were invited and they announced their wedding through social media. 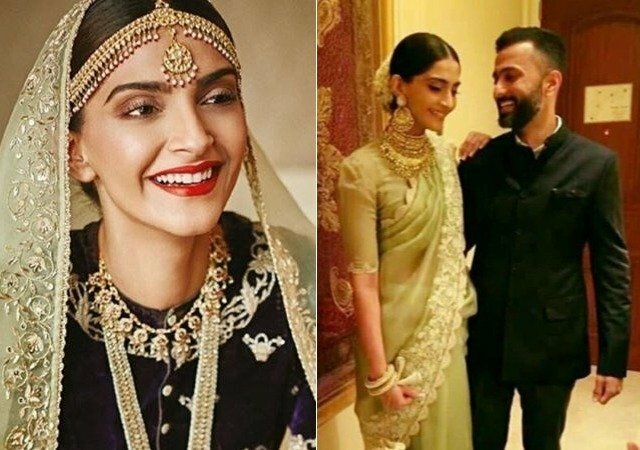 2018 was started with a bang, Sonam Kapoor got married to her bestie Anand Ahulia in Mumbai on May 8th. 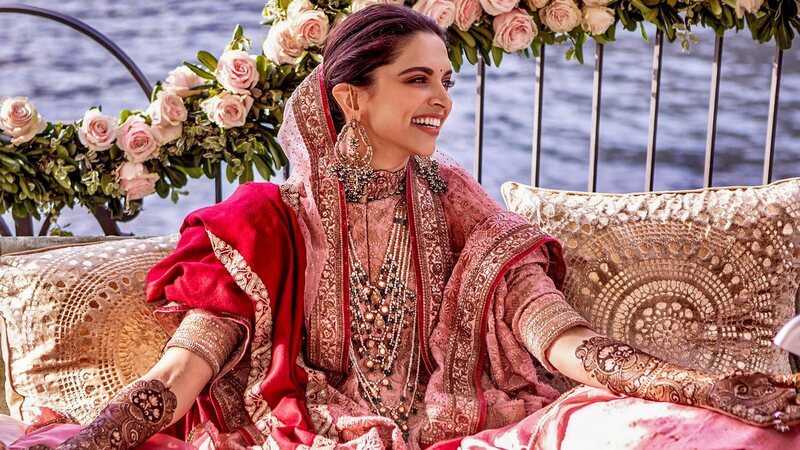 2017 ended with Virat Kohli and Anushka Sharma marriage, and since then Bollywood was eagerly waiting to see Ranveer Singh and Deepika’s marriage, and this happened in 2018. 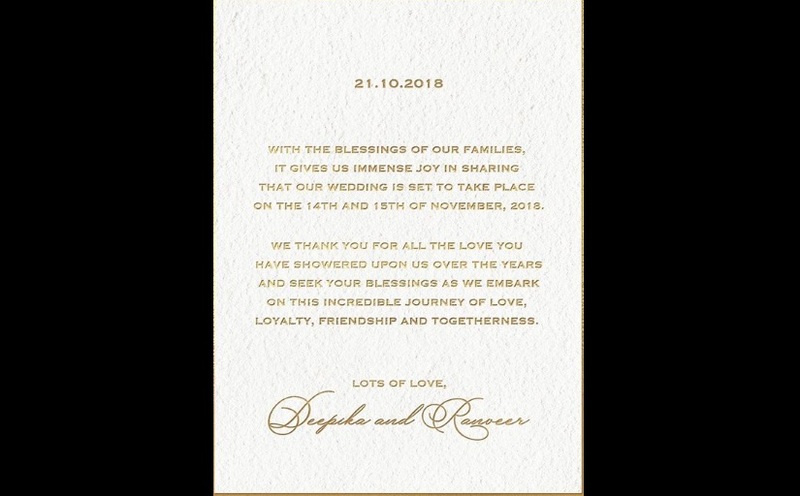 Ranveer Singh and Deepika Padukone tied their knot on 14th November 2018. They have to Italy to get married in a perfect Sindhi tradition. 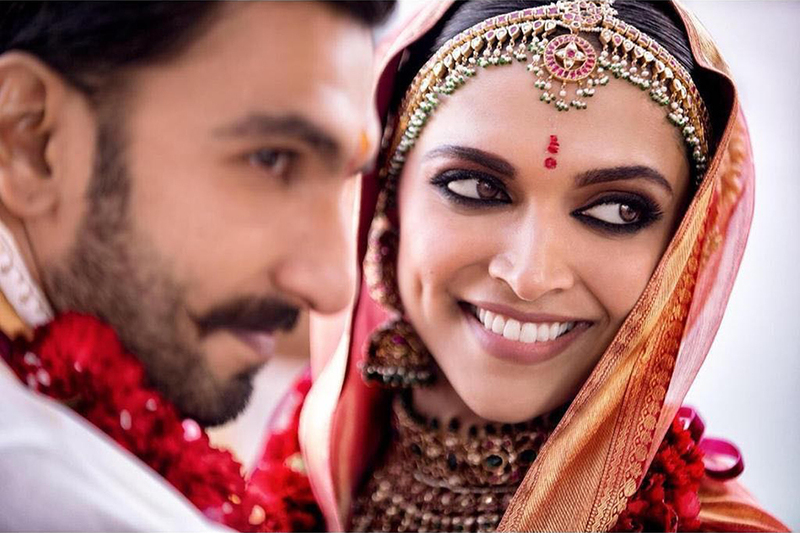 They had a reception in Bangalore hometown of Deepika and also in Mumbai for the Bollywood biggies to attend. Although Priyanka and Nick haven’t revealed their wedding date, this gonna happen in December for sure. 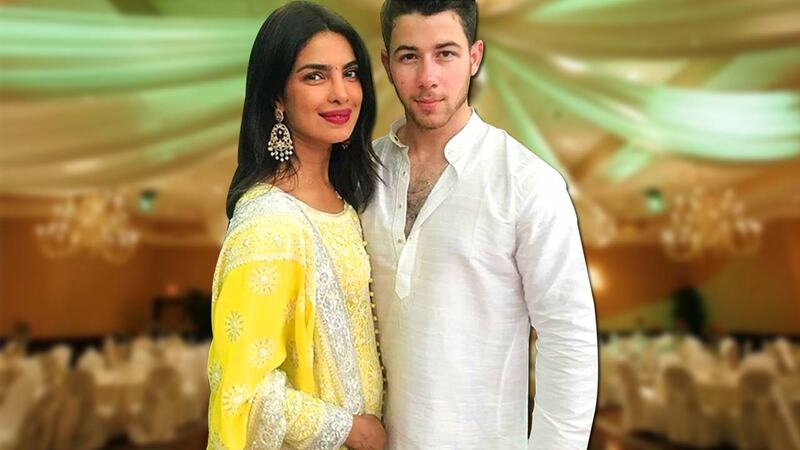 Priyanka Chopra and Nick Jonas got engaged in traditional Indian style where Nick was seen in Kurta Pyjamas, and Nick’s Mom was seen in saree and his Dad in Doti. Hollywood celebs are reaching the Mumbai city and giving us a hint that the wedding gonna be happening soon. So have you excited for Rakhi Sawanth and Deepak Kalal marriage?